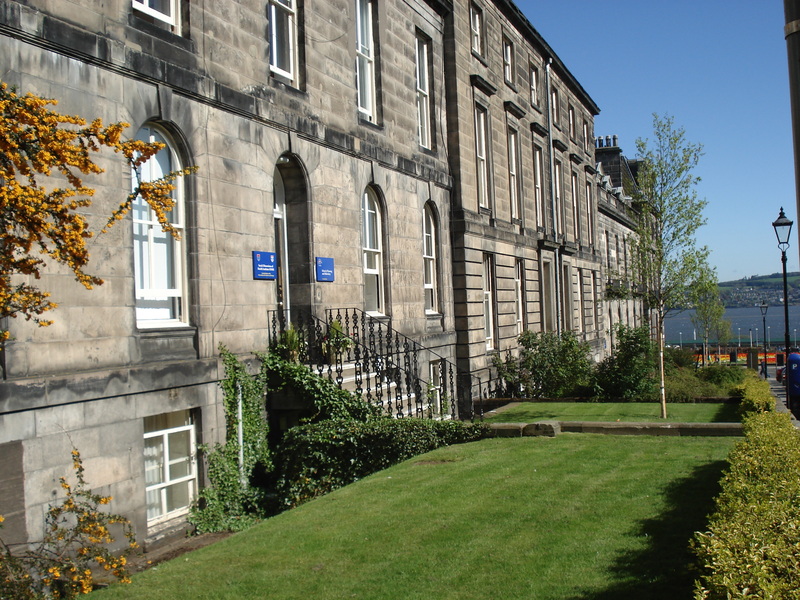 Since SDHI began in 2003, as part of the Dundee-St Andrews ‘preferred partnership’ work supported by the Scottish Funding Council (SFC), it has been proactive in nurturing innovative multidisciplinary and cross-institutional approaches to research, to research capacity and capability building, and to knowledge exchange. Achievements include being partners on 62 research awards totaling some £6.3M, the running of eleven conferences (four of which were international in scope), and the support of over 75 workshops, seminars and symposia, alongside six two-day postgraduate retreats and a similar number of public engagement events. The collaborations across disciplines, between the universities and between academics and community partners will continue to thrive. The Universities would like to express our gratitude to our partners here. Special thanks is given to Professor Thilo Kroll for recent leadership and long-standing engagement with SDHI and to the Institute’s administrative team of Mrs Rosanne Bell and Dr Fred Comerford for all their extraordinary work and support over the years. The Social Dimensions of Health Institute (SDHI) is an organisation which encompasses the variety of inter-disciplinary health-related research being conducted in both the University of Dundee and the University of St Andrews. The Social Dimensions of Health Institute is a platform for a broad interdisciplinary research and knowledge exchange network. It brings together researchers with complementary expertise and skill profiles to enhance efforts to understand and explain the social dimensions of health and healthcare. The Institute subscribes to a broad conceptualisation of health that encompasses well-being, social participation and societal inclusion. 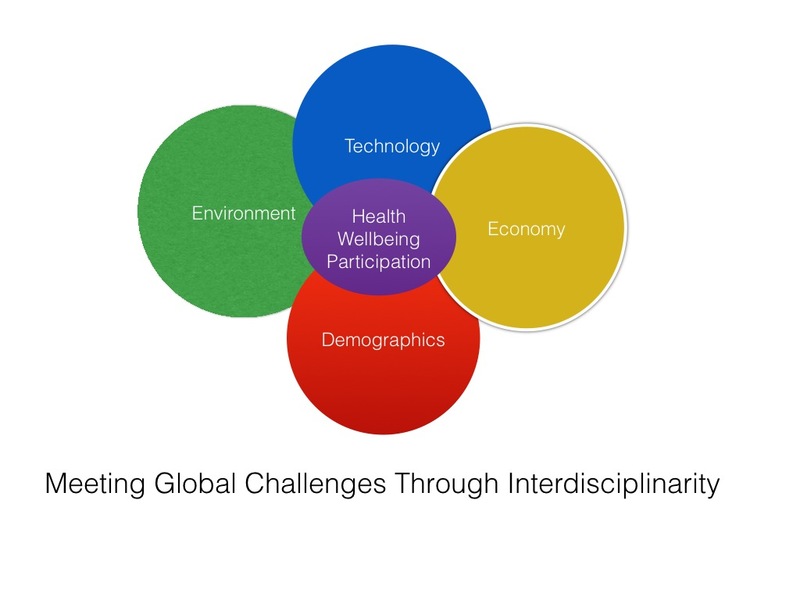 SDHI promotes research and knowledge exchange at the intersection of global challenges. Research is undertaken and supported at the individual, organisational and socio-political and environmental level. Research conducted by SDHI researchers is focused on research problems, which due to their complexity necessitate inter- and transdisciplinary collaboration. In addition to understanding the context, causes and consequences associated with the social dimensions of health, SDHI is concerned with understanding the organisation, coordination and effectiveness of health care services. The institute supports collaborations between academics with backgrounds in diverse social and health sciences, as well as arts, computing and humanities. It also encourages joint working with professionals in health and public services, third sector organisations and businesses. It has positioned itself as a broker for innovative, interdisciplinary, applied research to inform the understanding of health and well-being and the delivery of health care in Scotland and internationally. SDHI will be an internationally recognised institute of excellence for innovative interdisciplinary applied research into the social dimensions of health and healthcare.